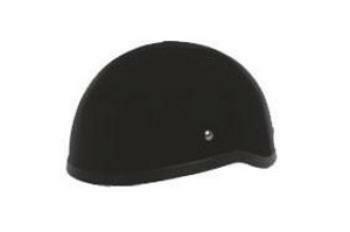 Silverstone Associates is recalling 5,100 Ride Eazy DOT Sleek helmets, sizes M and XL. The helmets may not protect the wearer adequately in the event of a head impact during a motorcycle crash, or the helmet may detach from the wearer. A helmet that does not adequately protect the wearer from an impact or becomes detached can increase the risk of injury. Silverstone will notify owners, and provide replacement helmets, free of charge. The recall is expected to begin December 7, 2018. Owners may contact Silverstone customer service at 1-410-696-7180.